OH MY LANTA. THAT WAS FANTASTIC. THERE WERE SO MANY THINGS THAT HAPPENED IN THIS BOOK THAT I CAN'T EVEN THINK STRAIGHT. 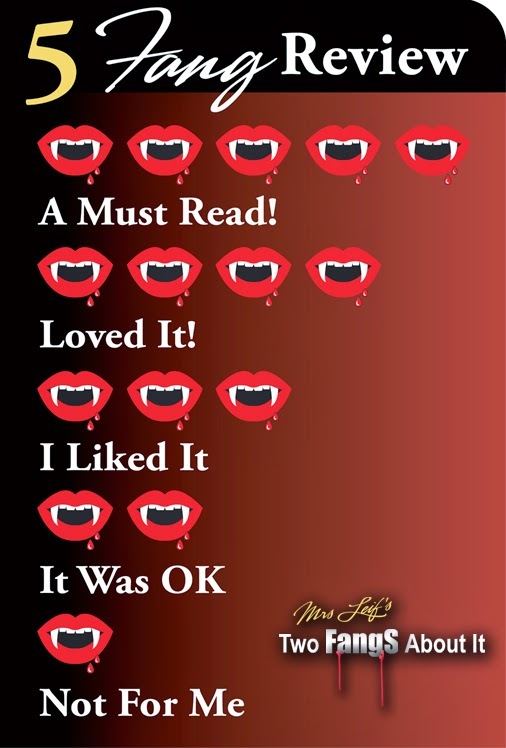 This book was exciting and addicting, which I expected from Rick. It was so nice to finally see Annabeth and Percy reunite. I absolutely adore them together, and my shipper heart was exploding with happiness to see them together again. Of course, a lot of bad things happen to them, but I always have faith that Percy and Annabeth will make it through. I also really liked reuniting with the other characters as well. It was so nice to see all seven of the demigods finally come together in this book. 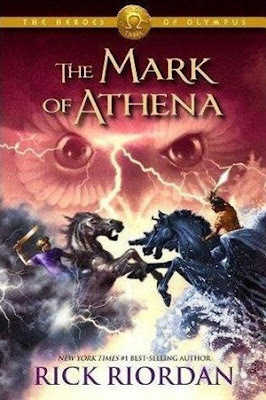 The standout character in this book was definitely Annabeth. Annabeth has always been an awesome character, but she somehow became even more badass in this book. I have never admired a character more than I admire her. Rick filled this book with action and twists that made it impossible for me to put down this book. I seriously could not stop reading because each chapter completely captivated me. The quests in this book made me so anxious. I was constantly worried about the characters, especially Annabeth. There was no way I was putting this book down until I knew what the outcome of the quests were. AND THEN THE ENDING HAPPENED AND I DIED. I COULD NOT BELIEVE THE ENDING. I WANTED TO SCREAM. THANK GOODNESS I ALREADY HAVE HOUSE OF HADES BECAUSE THAT ENDING WAS NOT COOL RICK.